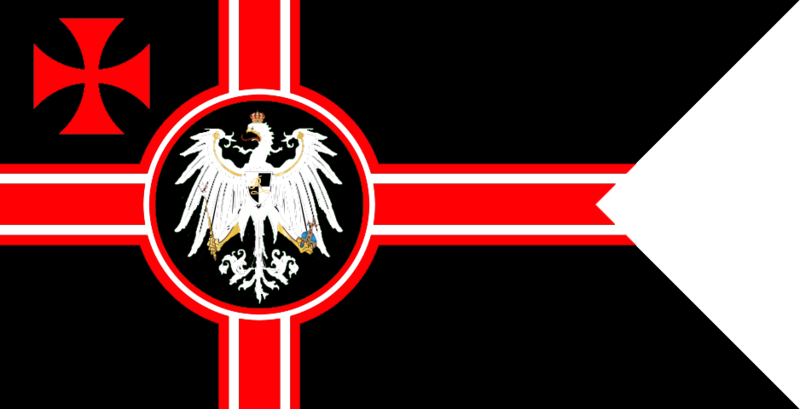 Stratvoka is a nation led by King Sheiffele on the continent of Asia. 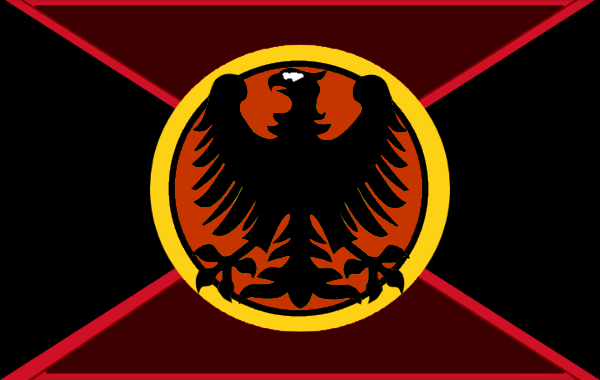 Stratvoka's government is a Monarchy with very libertarian social policies. Economically, Stratvoka favors right wing policies. The official currency of Stratvoka is the Dollar. At 68 days old, Stratvoka is an established nation. Stratvoka has a population of 844,514 and a land area of 14,050.00 sq. miles. This gives it a national average population density of 60.11. Pollution in the nation is a problem. The citizens' faith in the government is at an all-time high with an approval rating of 100%. 04/19 05:25 pm - Stratvoka had war declared by Gad kingdom for the reason of "Amon said DM for peace". 04/19 02:14 am - Stratvoka had war declared by Drifterica for the reason of "Luke... I am your father.". 04/19 01:32 am - Stratvoka had war declared by The Republic of South Vapua for the reason of "Gib me all ur moneyz". 04/18 08:43 pm - Stratvoka declared war on United Cloroxia for the reason of "Traitor". 04/15 07:22 pm - Stratvoka changed their Color Trade Bloc from Gray to Brown. 04/10 08:32 pm - founded a new city, Riabhaigh. 04/10 04:45 pm - Stratvoka had war declared by West Point for the reason of "This, is, SPARTA!". 04/07 01:11 pm - Stratvoka declared war on Websteria for the reason of "All your base are belong to us". 03/31 07:52 pm - Stratvoka had war declared by Slavania for the reason of "SCP Counter". 03/31 05:57 pm - Stratvoka had war declared by CanadaForWin for the reason of "We don't like you". 03/31 03:33 pm - Stratvoka declared war on Andona for the reason of "For attacking Deepfalcon". 03/29 08:19 pm - Stratvoka declared war on Hofflandia for the reason of "Hello Mr Torrance". 03/28 03:48 pm - Stratvoka declared war on Danton for the reason of "For attacking Sir Carlo". 03/27 06:10 pm - Stratvoka ended the embargo placed on Mountania. 03/27 05:59 pm - Stratvoka declared war on Republic of Anatolia for the reason of "This, is, SPARTA!". 03/26 03:37 pm - Stratvoka declared war on Dongdan Kingdom for the reason of "Luke... I am your father.". 03/25 02:10 am - Stratvoka declared war on Republic of Chile for the reason of "Get off my plane.". 03/23 03:44 pm - Stratvoka declared war on Salavat for the reason of "All your base are belong to us". 03/23 03:37 pm - Stratvoka declared war on The United States of Albania for the reason of "We don't take kindly to pedophiles". 03/23 03:36 pm - Stratvoka declared war on Guadrucepe for the reason of "You brought this on yourself". 03/19 07:12 am - Stratvoka had war declared by Rebington for the reason of "TKR counter". 03/19 12:36 am - Stratvoka declared war on Saradania for the reason of "All your base are belong to us". 03/19 12:35 am - Stratvoka declared war on Skaal for the reason of "You're a disease, and I'm the cure.". 03/19 12:33 am - Stratvoka declared war on Dominion of Atlantis for the reason of "All your base are belong to us". 03/18 11:27 pm - Stratvoka declared war on Divitiae for the reason of "Dead men taste like chicken.". 03/18 11:14 pm - Stratvoka declared war on Aussie SPQR for the reason of "Attacking a member of our alliance". 03/17 12:39 am - Stratvoka declared war on United Plates of Goldland for the reason of "We like taking candy from babies". 03/11 12:51 am - Stratvoka changed their Color Trade Bloc from Aqua to Brown. 03/11 12:25 am - Stratvoka declared war on TimTim for the reason of "Dead men taste like chicken.". 03/08 12:22 am - Stratvoka had war declared by Door of the world for the reason of "Am pirate, pirate do raid".